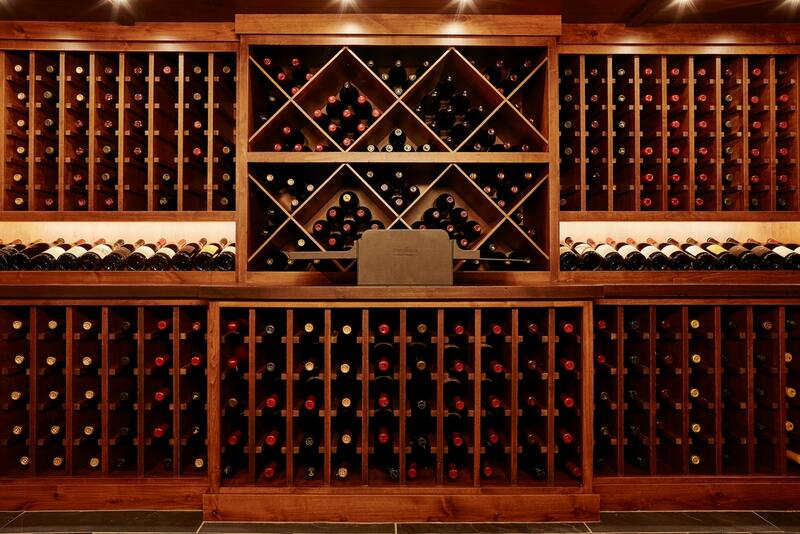 This is no ordinary wine collection. 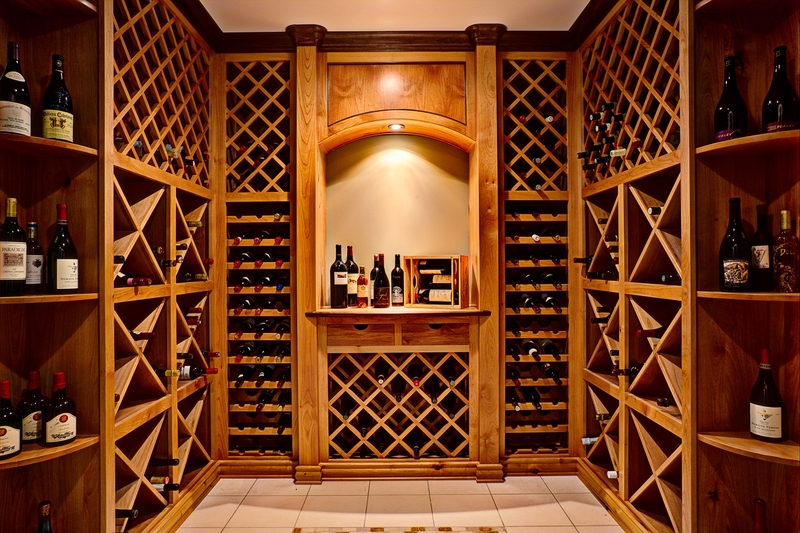 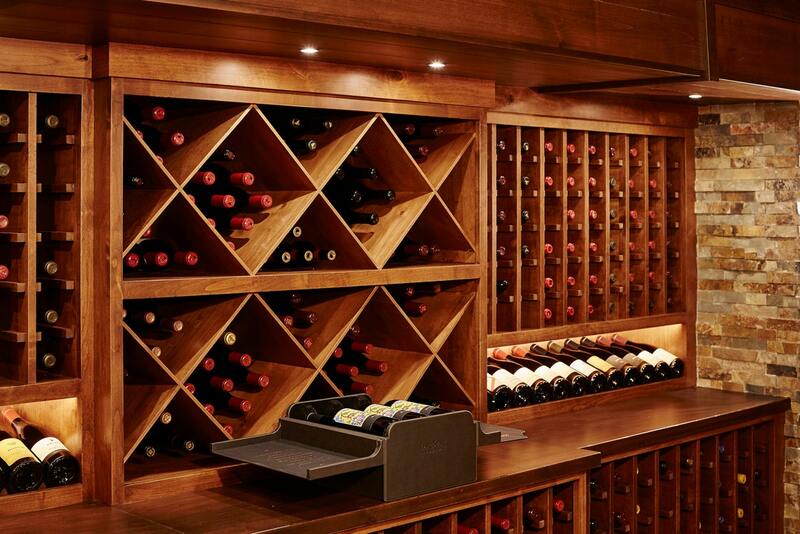 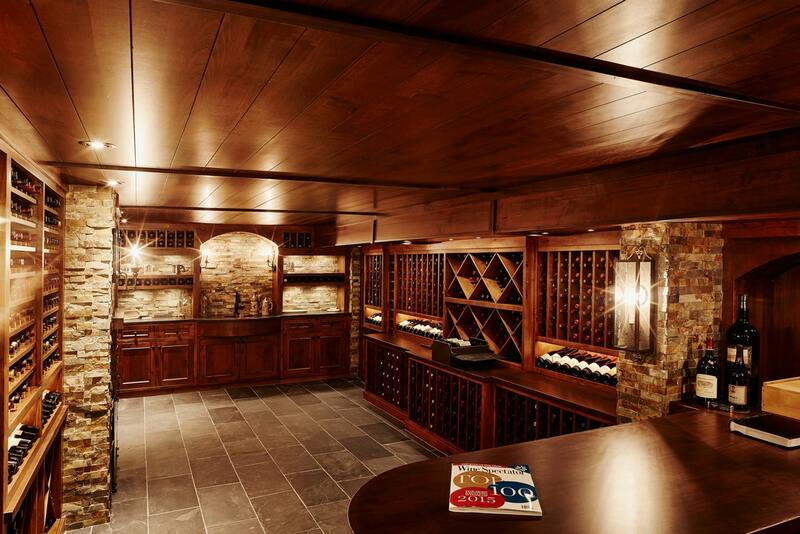 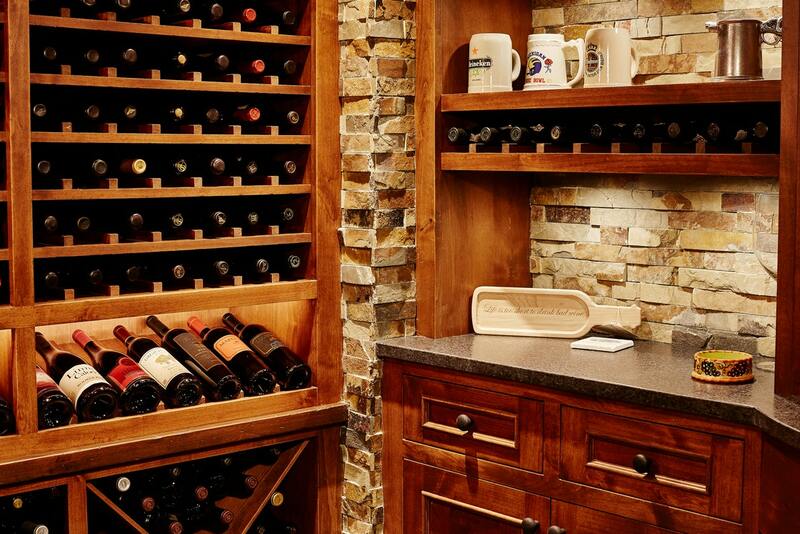 This is no ordinary wine cellar. 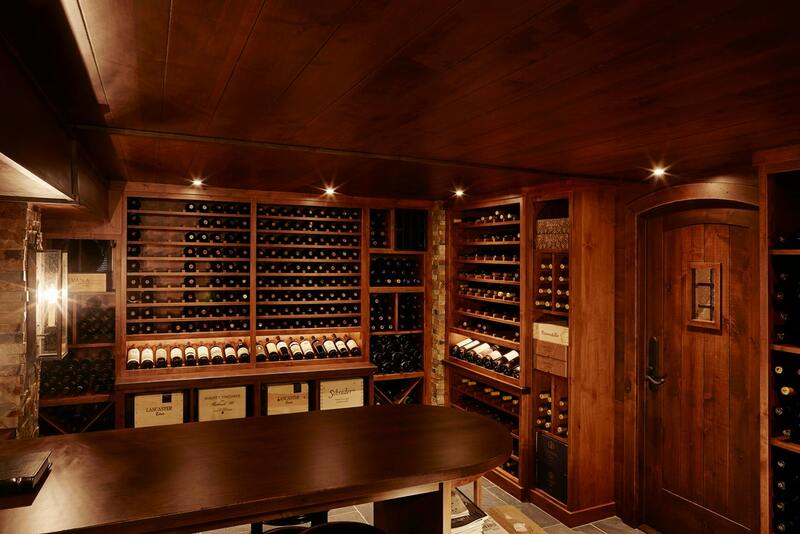 A treasure below-ground, every detail was considered and custom-fitted, down to the wrought-iron window mask. 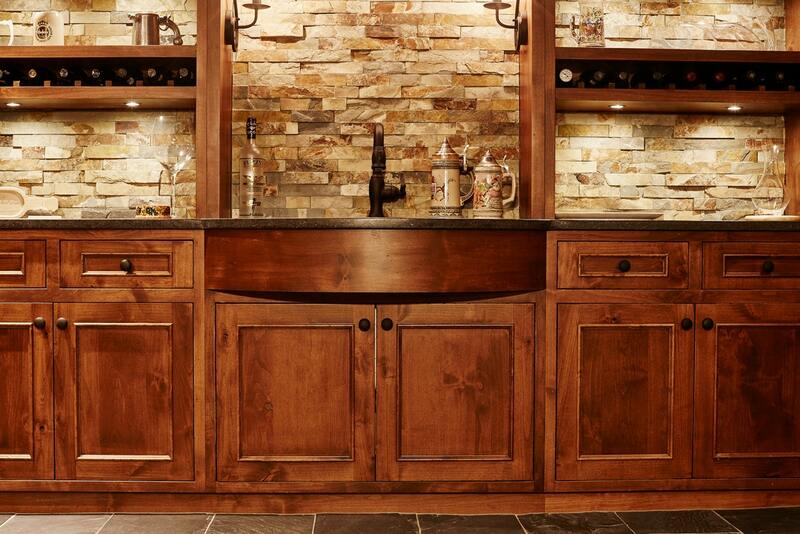 This meticulous alder wood carpentry is matched in intensity only by its owners. 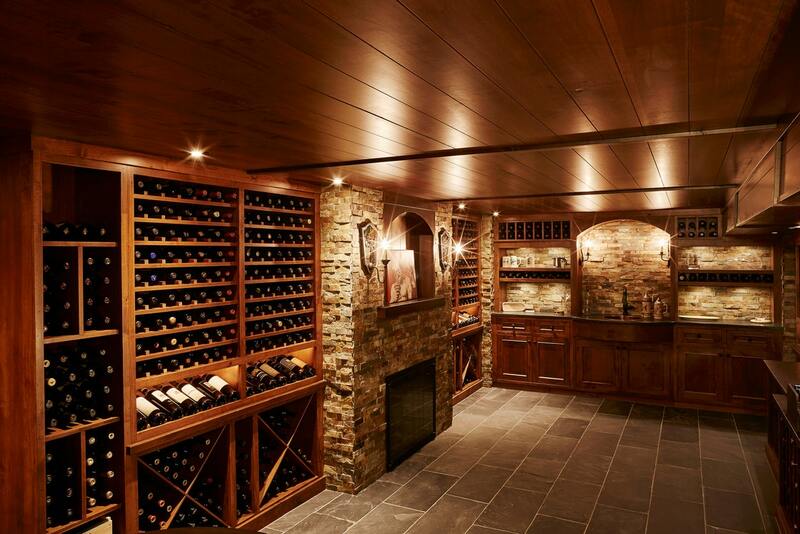 Here’s hoping you get invited.